Alex Gromberg (Michael Douglas) is a man caught in the middle. Trying to avoid the mistakes his father made while coming to terms with the ones he’s already passed on to his own sons, Alex is navigating the tricky roles of father, son, and husband. 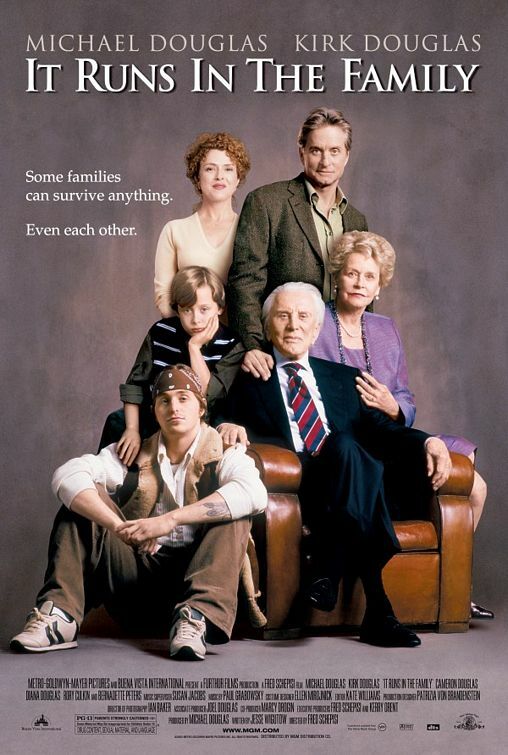 Onscreen together for the first time in their careers, Michael Douglas and Kirk Douglas join their real-life relations (Cameron Douglas, Diana Douglas) and a talented cast (Bernadette Peters, Rory Culkin) in a story about the loving, frustrating, reassuring, insane, and ultimately inescapable bonds of family.